Current Ayr Assistant Coach Pat McArthur is to dust off the boots for one more year and play for the pink and black in a player/coach role this season. Pat, who was instrumental in the club's first ever league triumph in 2009 has since enjoyed a wonderful professional career with both Warriors and Scotland but will return to Millbrae after announcing his retirement from the professional game at the end of last season. The front rower turned out for the Warriors 165 times making him their third most experienced player of all time. He was also instrumental in their successful Guinness PRO12 campaign in 2014/15. Also joining this summer is David Corbenici. The Aussie-born Scottish-qualified back rower joins from GHA. The the back-row is also bolstered by Alfie North who joins from Gloucester Academy. The blind-side flanker is equally as devastating in the engine room and will give the Ayr pack much needed versatility. Ayr RFC will also benefit from BT Sport Scottish Rugby Academy Stage Three player Ollie Smith. A product of Ayr's youth system, Ollie rejoins after playing at Strathallan School. Although primary a centre, he can slot into any of the back three positions. 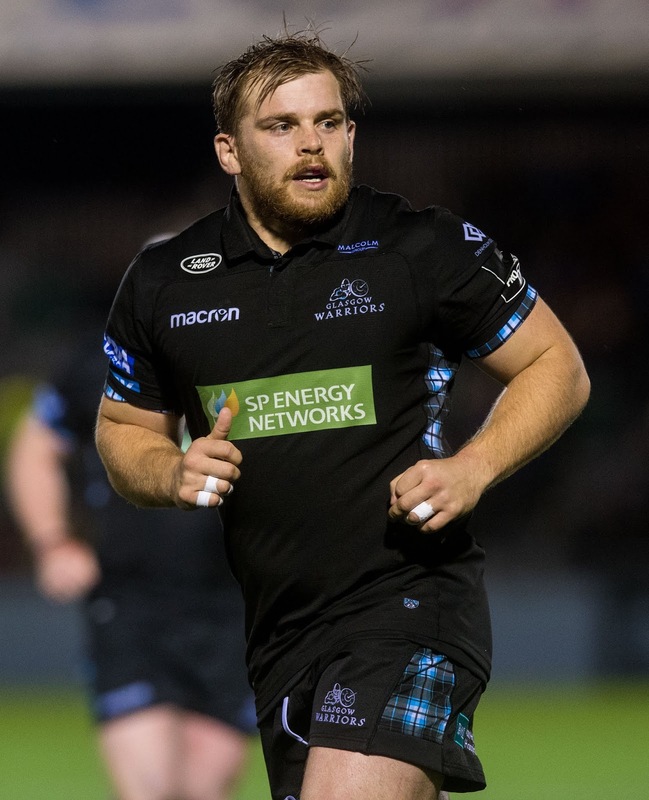 This makes it six new signings so far this summer for Ayr RFC, with winger Kyle Rowe and BT Sport Scottish Rugby Academy Stage Three player Marshall Sykes announced last month.